What just happened? The heat against Google intensifies over its collection of user location data. The company faces a new lawsuit and a call for an FTC investigation over its policies and practices of tracking users even if they turn off "Location History." On Friday, San Diego resident Napoleon Patacsil filed a lawsuit in Federal Court alleging that Google is violating the California Invasion of Privacy Act as well as California’s constitutional privacy guarantees. Attornies for the plaintiff are seeking class-action status since the policies in question affect not only their client but also millions of other users on both Android devices and iOS. In fact, they want two separate classes defined to serve both groups. After being exposed last week that it continues to store tracking information on its users even after they turn off Location History, Google quickly changed the language on its help pages to reflect that some services do still track users. The new description does make the search giant’s location data practices more transparent, but it does nothing to simplify or change internal policies. 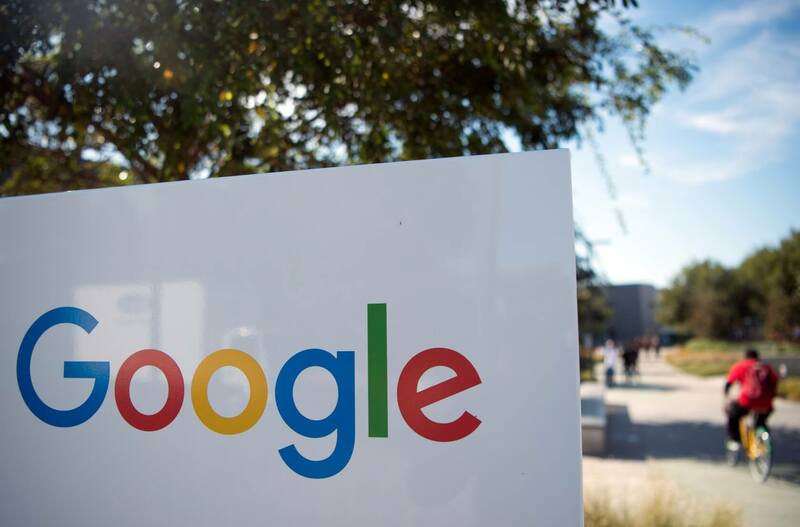 The negative publicity has brought increased scrutiny on Google’s collection of user information, and it is becoming clear that providing more transparency is not going to be enough. In addition to being sued over the fiasco, the Electronic Privacy Information Center (EPIC) penned a three-page letter to the Federal Trade Commission (FTC) informing them that the Mountain View company may have reneged on a 2011 consent decree brought against its "Buzz Social Network." In the agreement with the FTC, Google was ordered not to misrepresent itself regarding data collection practices. Google may have violated both of these stipulations. Since the company does indeed continue to record location data with history disabled, this statement is patently false and misleading, putting it in violation of the first stipulation in the consent decree. As of today, Google has also done nothing to facilitate users’ control over their location data. While there is a process in place to disable tracking, it is opaque and convoluted. Technically, the company is satisfying the letter of the decree, but not the color or intent of it, which is to make it so users can easily control their data. The FTC has not formulated a formal response to EPIC’s letter. Likewise, a judge has not ruled whether there is a “sufficient class” to grant class-action status to the lawsuit, a process which could take months. Ars Technica reached out to Google for comment, but received no response.